Mother's Day of many generations will take place this Sunday, May 14th. It is a day in which we celebrate the lives of our mothers and motherhood. We all have one, the person who gave birth to us. Mother's come in all shapes and sizes, all ethnic backgrounds, all different cultures and all different faiths. I learned a lot from my mother over the years from how to put on make-up to how to raise my children. We had a solid bond that lasted until her death in 2005. We also had our good days and bad days, especially growing up as a teenager. We always knew we had each other's back no matter what happened we would count on that unconditional love. She lost her first born at birth and I was her second child and then two more boys came along. Nellie Opal Sells Brumley was a woman I loved and admired and still do today. She was the mother of five children, my mother being the oldest. She always had a good attitude and a smile on her face. I loved sitting on the front porch swing of her Kansas City, Kansas home just talking about anything and everything. She wanted me to experience her world as well as sharing stories about my own mother and her growing up. 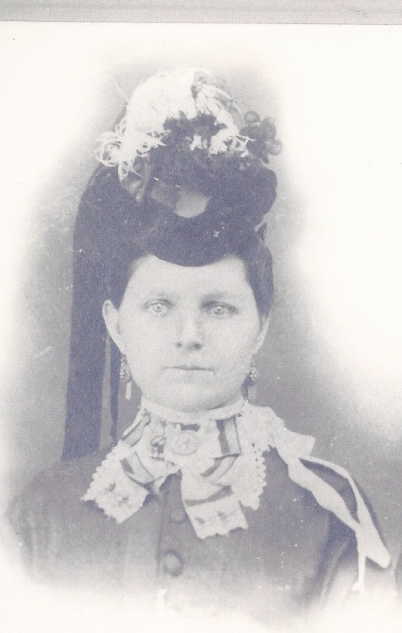 Gertrude W Nichols lived mostly in Clark County, Missouri and was married to Columbus Sells. 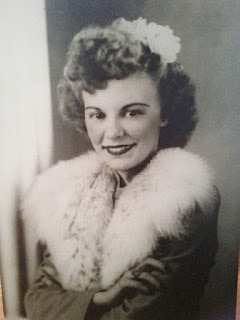 I never knew her but I learned a lot about her through my mother who related stories to me that her mother shared with her. She was the mother of four children. The oldest child, Wilbur died at the age of six years old. Sarah was the third wife of my great-great-grandfather, Simon Nichols. They married in 1873 in Clark County, Missouri. She became a step-mother to six children from two previous marriages and the mother of six children of her own with Simon, including my great-grandmother, Gertrude. This woman clearly had her hands full when it came to being a mother. As in so many stories back in the day she had to do whatever there was to do to keep a family together. 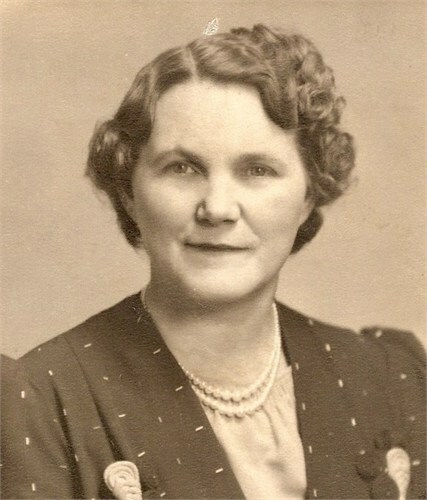 Ruby was the 5th child born out of thirteen children of George Edward Pultz and Kate Anna Smith. 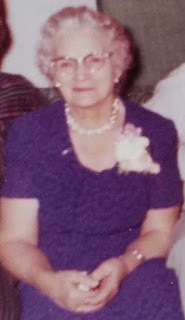 She married Otto Weik and had seven children, her last child Merle Otto Weik was my father. Otto died fairly early in life and Ruby was left to raise seven children by herself along with working on the farm they lived on. She saw her sons leave for WWII and return home safely. She never remarried. Kate and her husband George brought their family across rough terrain in a covered wagon from Clark County, Iowa to Riley County, Kansas. They were seeking a place to call home and to raise a large family. She lived to be eighty-two years old. Elizabeth was born in Stephenson County, Illinois and married John Edward Weik in Freeport, Illinois when she was twenty-three years old. 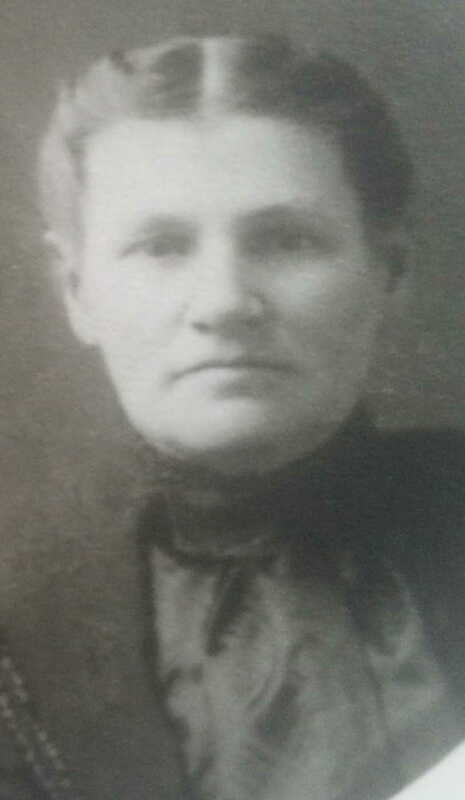 After her first son was born they traveled to Kansas to begin farming and raise the rest of their five children. My DNA is from all of these women, they were all strong women who had to do whatever it took to survive in the challenging world in which they lived. They passed on to their children that not every road would be a smooth one, but by determination and perseverance and their faith in God, they would be able to achieve what was being asked of them to do. Their job was being a mother and it was just as important to them as it is to me today.